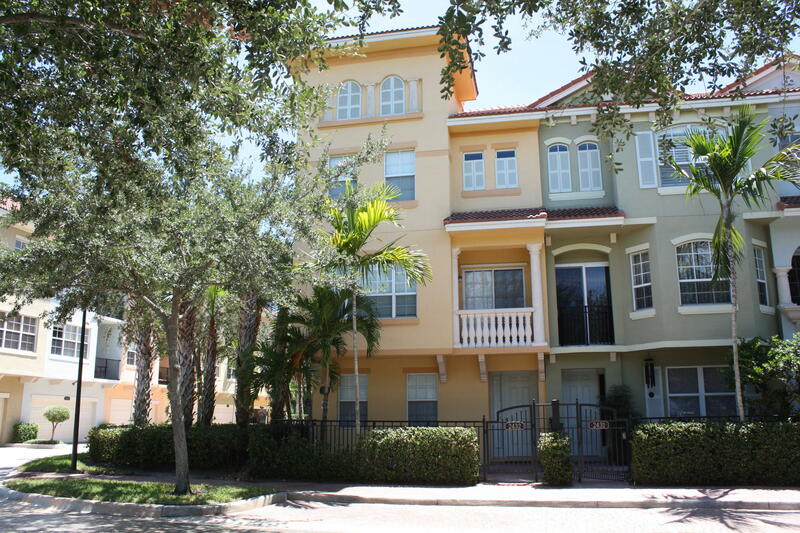 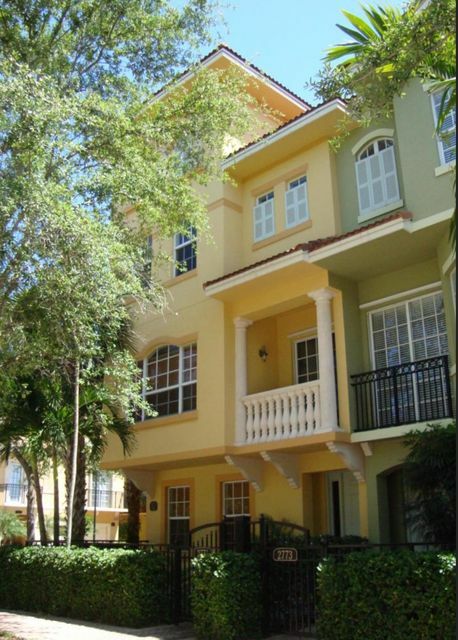 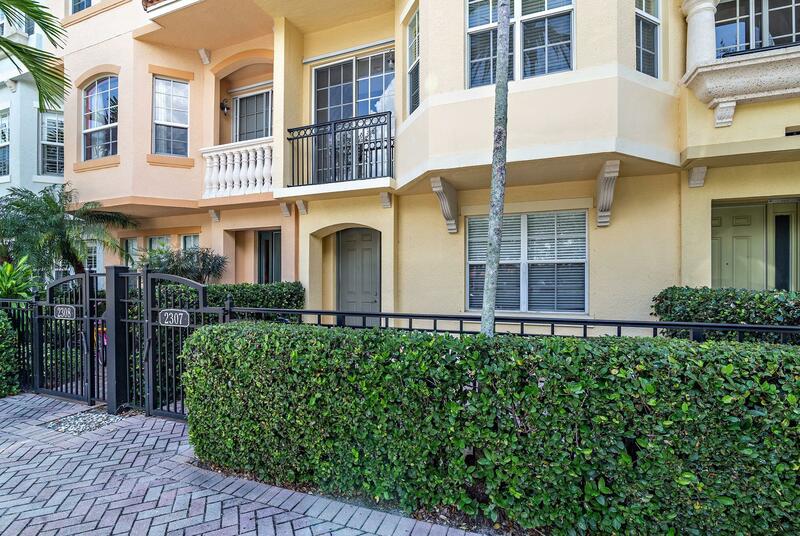 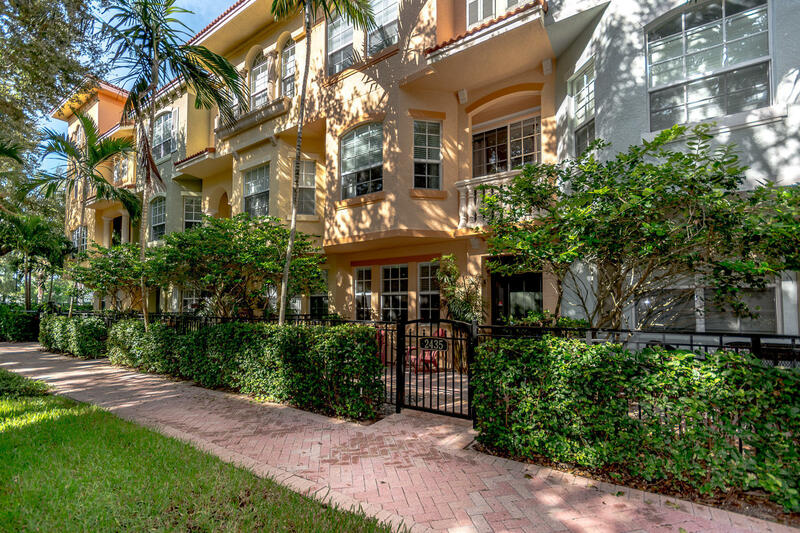 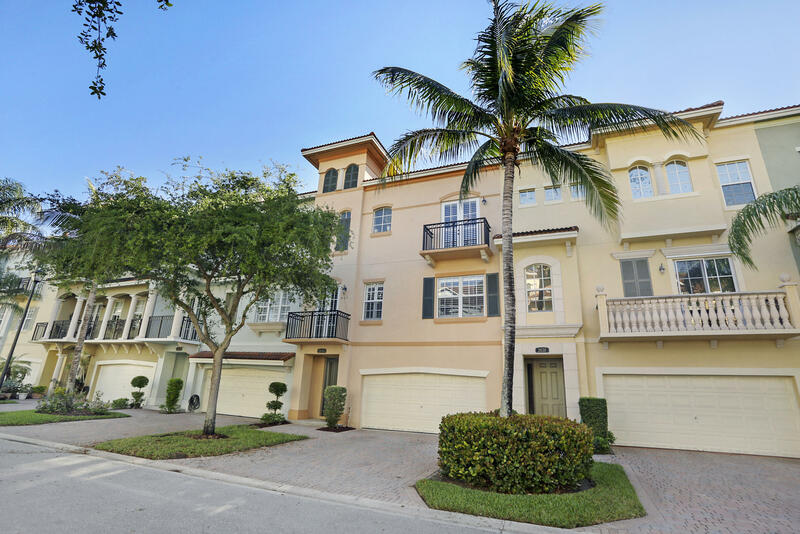 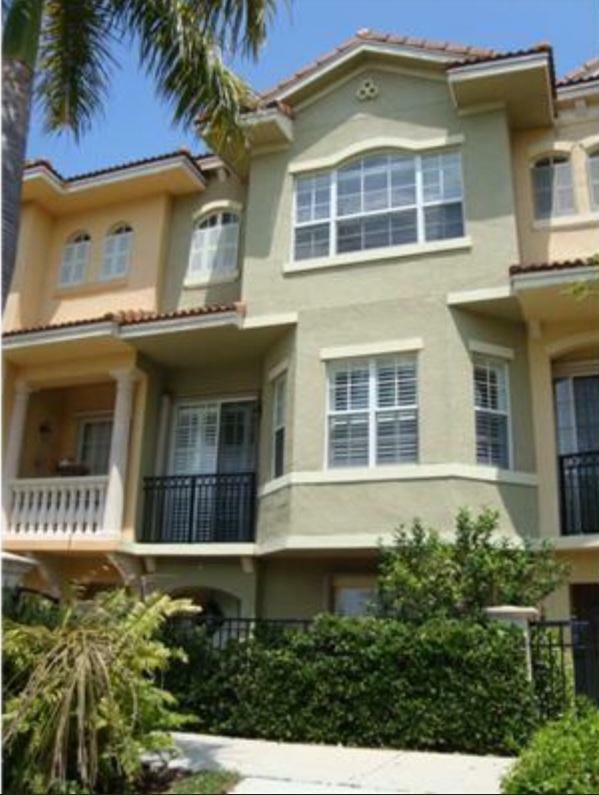 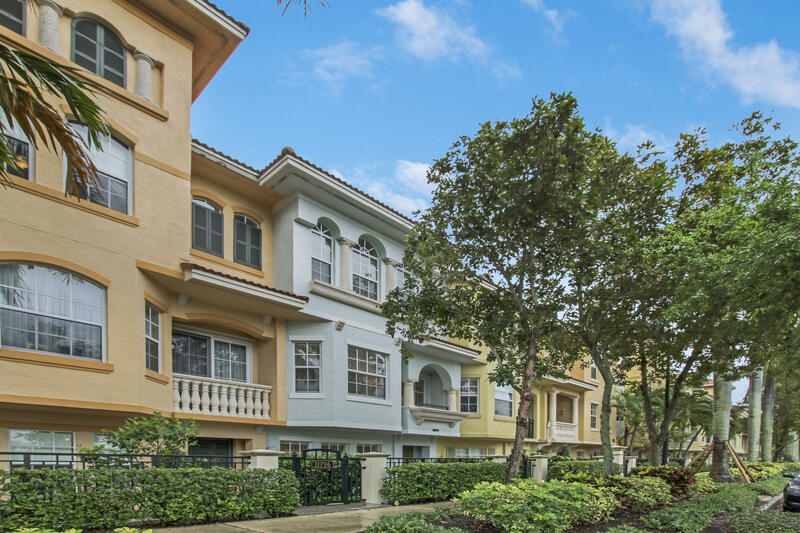 Harbour Oaks townhouses located in the heart of the Palm Beach Gardens downtown area and directly across from the Palm Beach Gardens Mall. 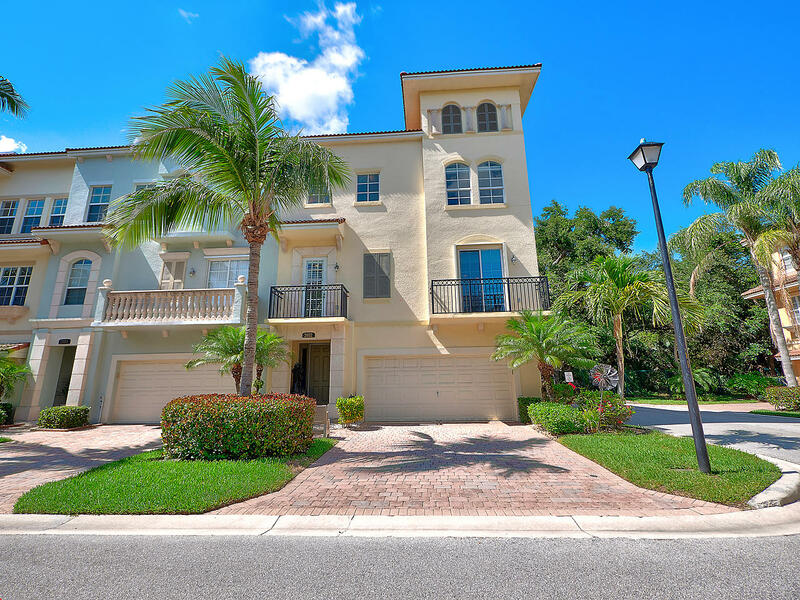 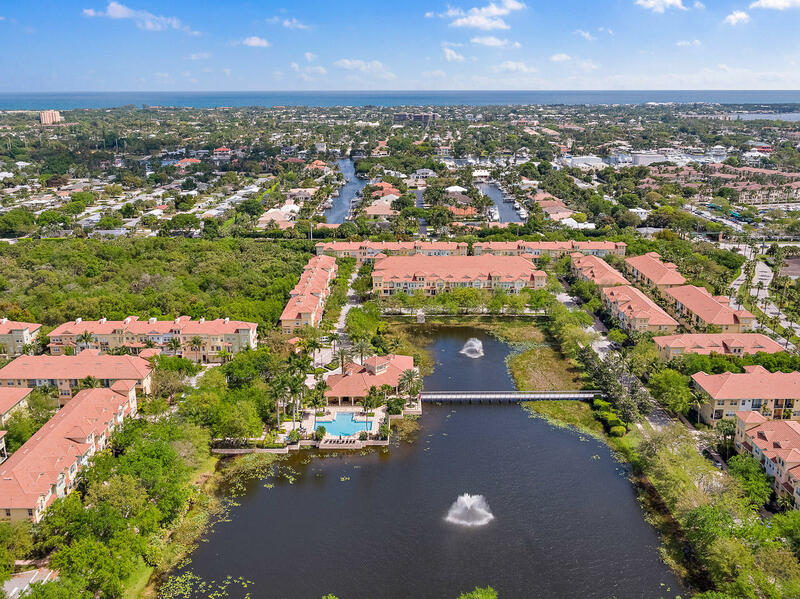 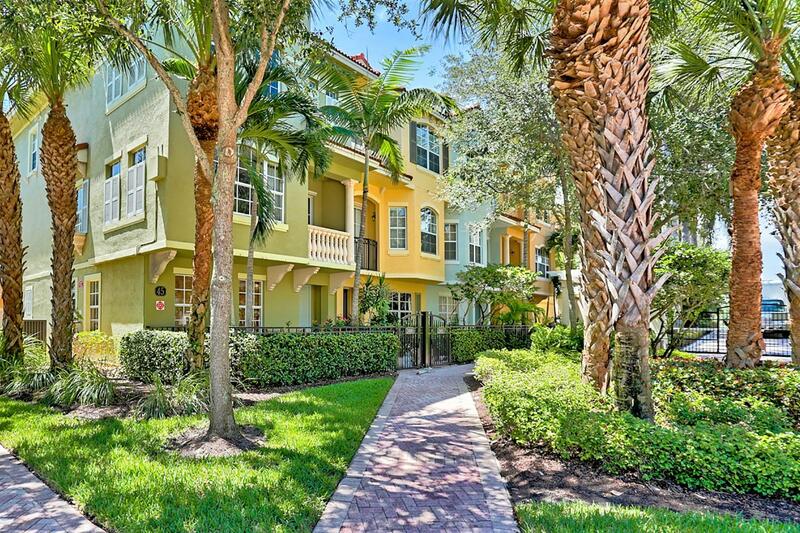 These beautiful town homes offer the best location nears shopping, fine dining and the finest entertainment Palm Beach Gardens has to offer. 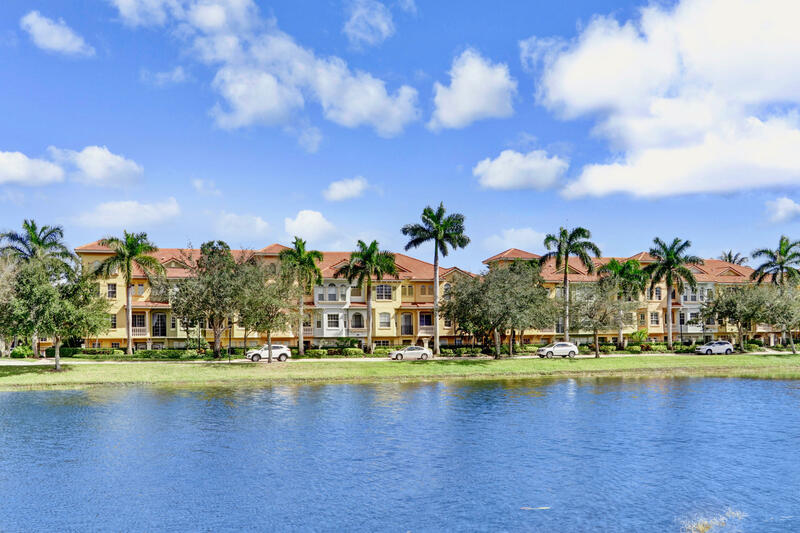 Harbour Oaks offers amenities such as a large community pool, gym, gated community, and club house for hosting parties. 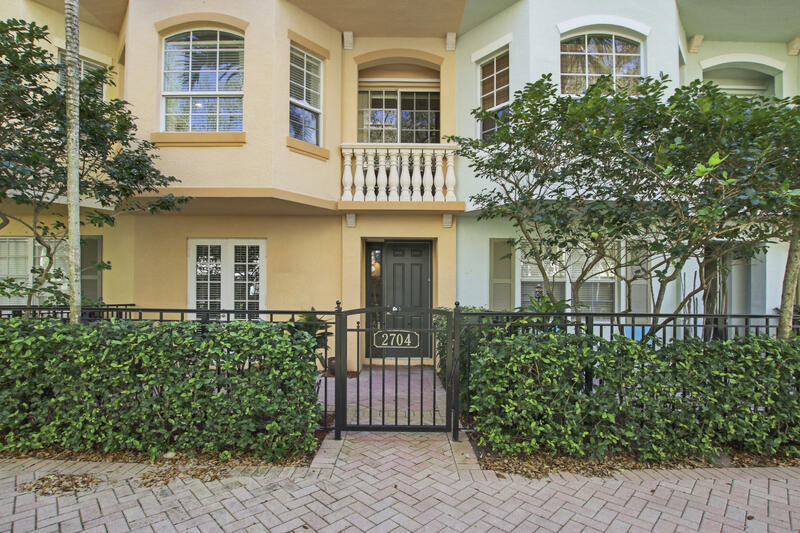 Call Mike Thomas at 561-207-8900 for your private viewing today.